When her father remarries, the honest, innocent Molly Gibson suddenly finds herself with a new stepsister, Cynthia, who is beautiful, worldly and impetuous. This would be more than enough to deal with, but the new wife is the deeply snobbish (and darkly secretive) Hyacinth. Thwarted love, scheming ambition and small-town gossip underlie the warmth, irony and brilliant social observation which link the relationships and the inevitable conflicts as profound change comes to rural England. 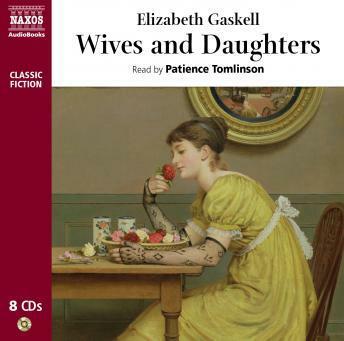 The most mature and rewarding of her novels, Wives and Daughters places Elizabeth Gaskell in the first rank of English authors.